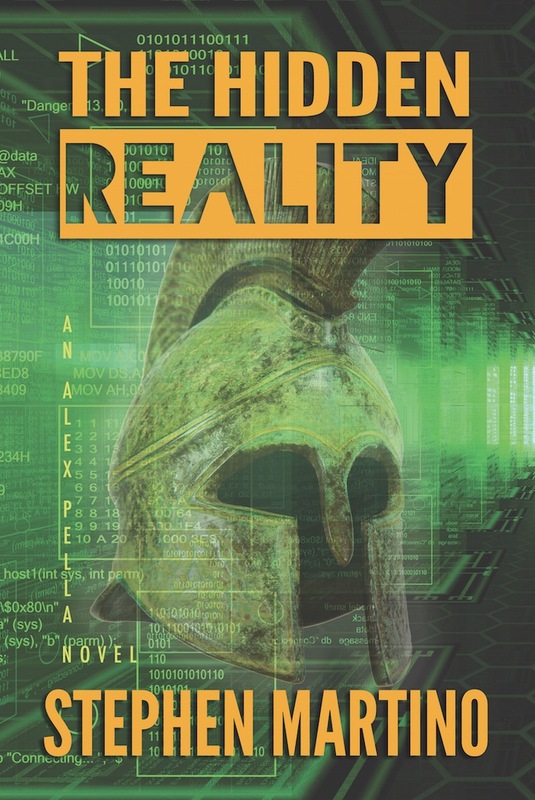 Steve Martino concludes his fast-paced and politically-relevant Alex Pella novel series with The Final Reality. Steve, a member of the International Thriller Writers, writes action-political thrillers to reveal and discuss pressing topics that affect our word today. His titles The New Reality and The Hidden Reality are often compared to substantive novels such as the Sigma Series by James Rollins and the Da Vinci Code by Dan Brown. The final book in the trilogy lands on the shelves in October 2017. 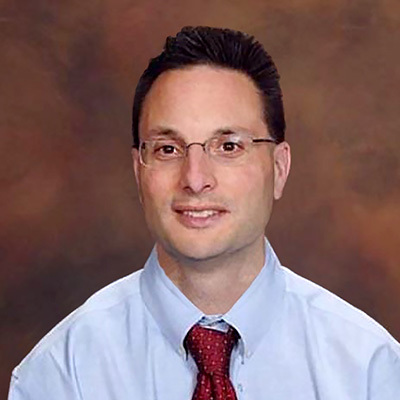 By trade, Steve is a board-certified neurologist and an avid educator, instructing both medical students and residents along with high school students, EMS squads, and physicians throughout his homestate, New Jersey. His dedication to the field of medicine has been recognized both nationally and locally. When not working, Steve can be found with his wife and his kids at soccer games, dance recitals, and Boy Scouts. With The New Reality now in control of the world's nations, the brilliant doctor and inventor Alex Pella finds himself caught in a deadly power struggle between the tyrant who rules and the one who would. As he sets out on a mission to unravel the New World Order, he must also face the hidden truths about his own genetic heritage, truths that are slowly destroying him. When he receives an ambiguous message sent from a man long since dead, Alex learns that the only way to win his battle against The New Reality is to defeat a long-forgotten enemy nearly 2,500 years old. 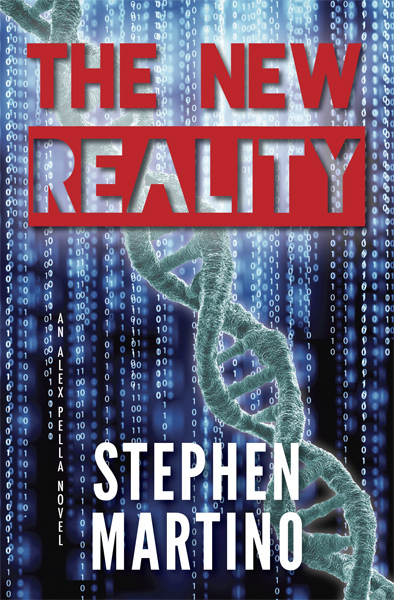 Author Stephen Martino delivers an action-packed medical thriller in a heart-stopping race to save humanity. In the year 2080, a deadly retrovirus is inadvertently released upon the planet. Facing financial ruin and catastrophic loss of life, the world's nations turn to acclaimed neuroscientist Alex Pella and NIH expert Marissa Ambrosia. Assembling a team of experts, the scientists begin an international search for the cure while fighting off a foreign elite military unit sent to stop them at all costs. Guided by a code concealed within the Hebrew text of the Old Testament, the scientists must traverse ancient lands and solve a biblical riddle in their quest to save humanity from its eminent destruction. 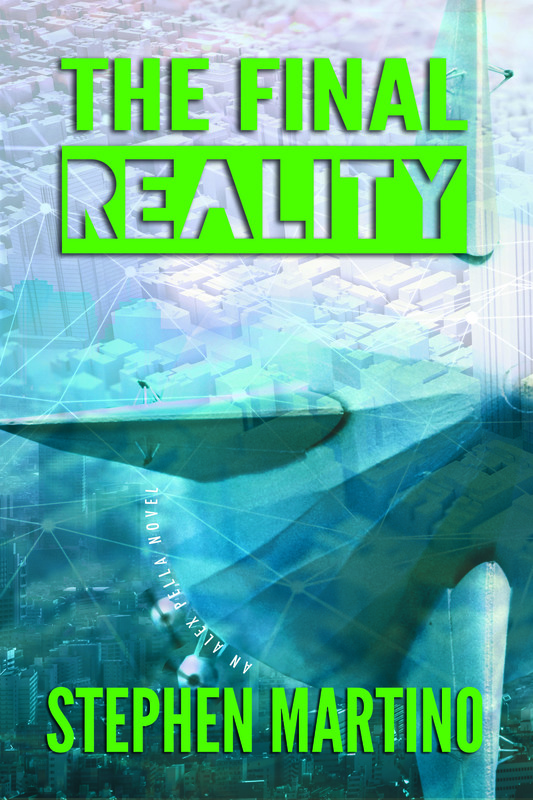 Drawing from both our nation's politically charged environment and the worldwide economic crisis, The New Reality follows Alex Pella on a journey that projects a frightening path for human existence in the twenty-first century.